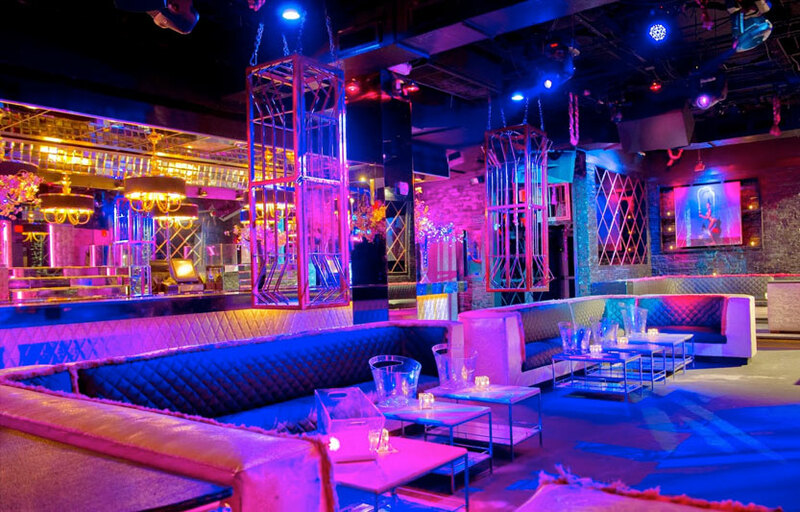 At just 4,000 square feet of party, events, and dance space – and with capacity capped at 220 club-happy patrons, the lounge is an intimate departure from the same camp that brought you Mynt. 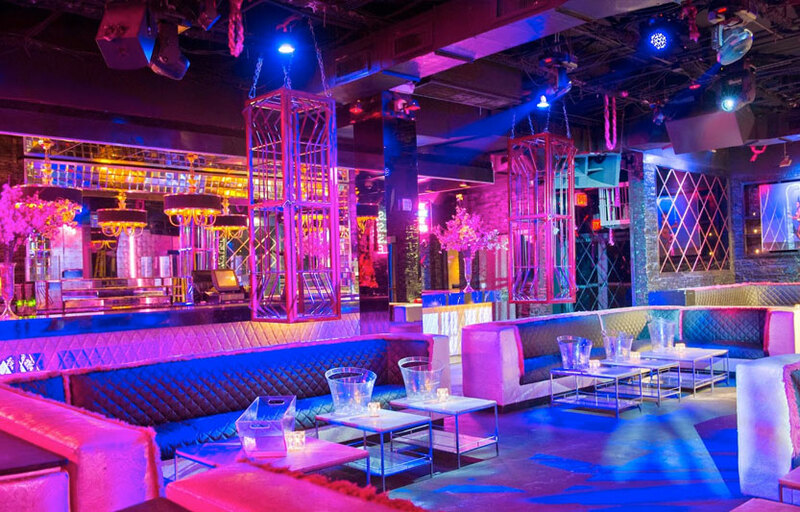 DJs spin the latest house and hip-hop music as the lucky 220 inside can kick their feet up on wooden ottomans, lay back against brick walls, and admire the “Lord of the Rings” vibe. Mokai’s grand showcase bar is the focal point of this hotspot, featuring a dramatic backbar display for bottles and glassware. 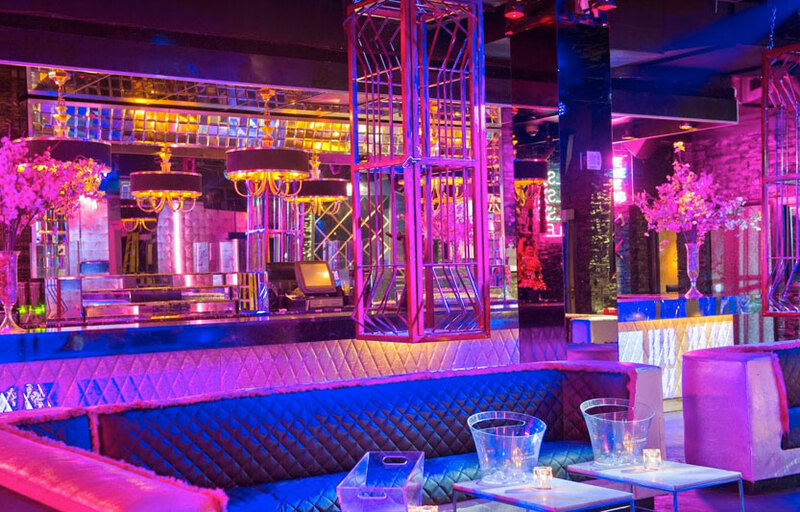 Guests are invited to drink a variety of spirits and champagnes at the bar, or servers donning La Femme Nikita attire and Mad Max-inspired uniforms provide VIP table service with packages available. The DJ booth reign’s supreme at Mokai, where hip hop, rock and house music formats are spun by a celebrated collection of top DJs nightly. Frequented by celebrities like to let loose in Mokai’s festive setting, perfect for a special event and new years eve countdowns. Where is Mokai Lounge located? 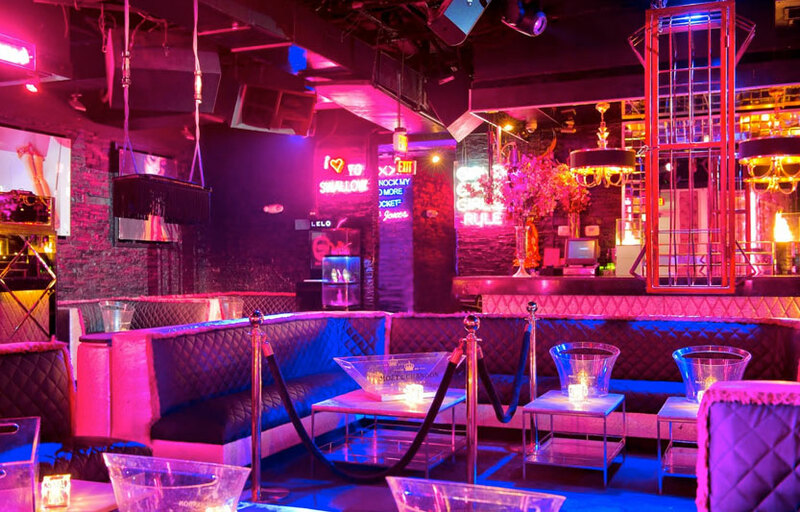 Mokai Lounge is located at 23rd and Liberty in South Beach. How much is cover charge at Mokai Lounge? General admission is usually $30-50 depending on the night and how busy it is. How long will I have to wait at Mokai Lounge? When is Mokai Lounge open? Mokai Lounge is open 11 PM to 5 AM on Mon, Wed, Fri, Sat. What are the best nights to go to Mokai Lounge? What is the dress code at Mokai Lounge? How much do drinks cost at Mokai Lounge? Drinks are expensive here – $15-20 per drink. What kind of music do they play at Mokai Lounge? Mokai Lounge usually plays a mix of hip hop, top 40, and EDM. Where can I find an list of upcoming events / DJs at Mokai Lounge? 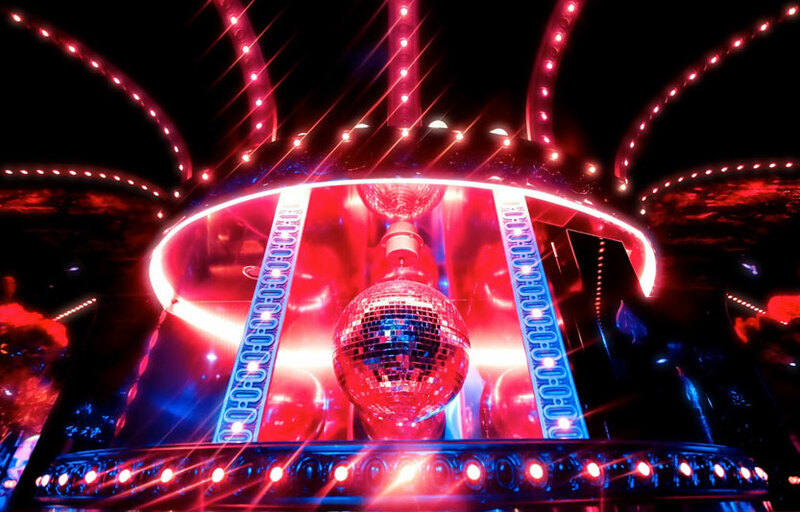 You can download the Discotech app to see upcoming events, and book tables for Mokai Lounge. 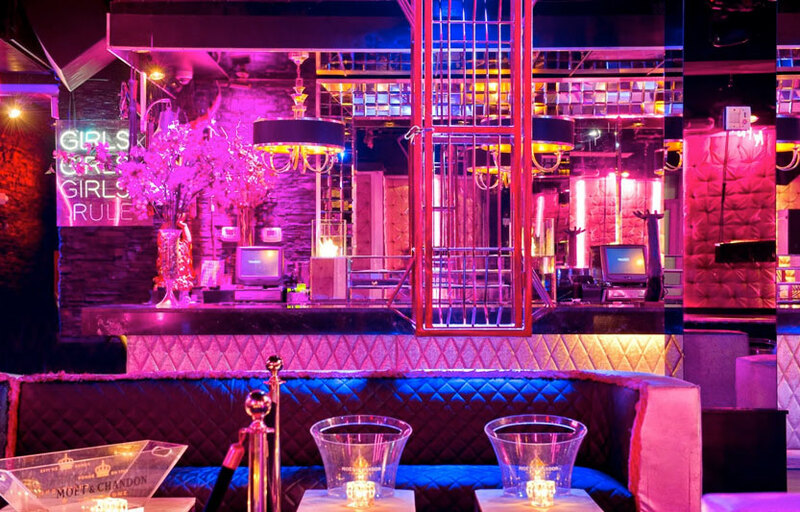 You can also visit Mokai Lounge’s homepage for a current list of events.